Car, truck, van, 4×4, SUV, or bus. Cash is on its way. Express Cash for Cars buys all makes and conditions of vehicles in Melbourne, paying top dollar for the purchases. Give us a call to have your vehicle valuated. 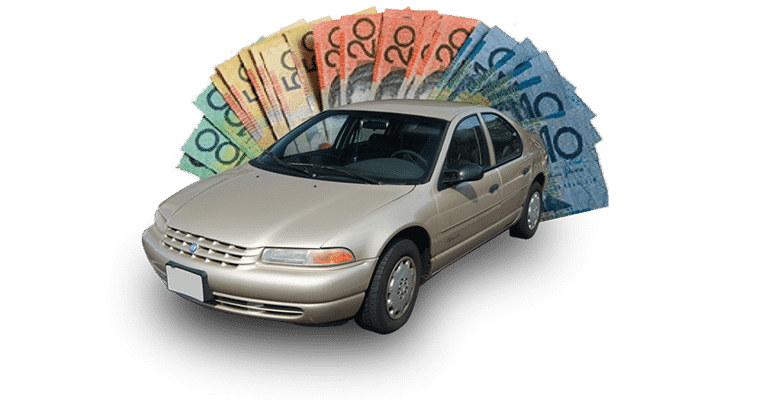 Get Top Cash for Your Car Today in Melbourne! With Express Cash for Cars, you get paid no matter what the condition of your vehicle. Our process is so simple that it only takes minutes to have your vehicle valuated, and we can be there the same day to put the cash offer into your hands. Express Cash for Cars pays cash for vehicle Melbourne, so get yours today. Whether your priority is a quick and convenient car sale, or one that pays top cash, Express Cash for Cars is the right buyer for you. We don’t just buy unwanted vehicles, we remove them for free. Our Melbourne car removal services are always provided to our customers free of charge. When we buy cars & trucks, we offer sellers a convenient way to get them sold quickly. Puts cash into your hand without the hassles of having to deal with multiple buyers. Will buy your car in its present condition. Valuates and buys your car over the phone. Pays you cash today for the sale of your vehicle to us. With Express Cash for Cars, you have a cash car buyer that will bring you cash for vehicles Melbourne today. With Express Cash for Cars, we are an Eco-friendly cash for cars company that recycles old & scrap cars. With us, we’ll take the metals of your vehicle and prep them for recycling. The average car has about two tonnes of metals, so that is two tonnes of metals that you will be paid cash for, when recycling the car. We make the process simple. Contact us for a cash for cars Melbourne quote, clear out the belongings of your vehicle, and we’ll arrive at the designated time to buy & remove your old or scrap car for recycling. The title of ownership or registration for the vehicle. The plates of the vehicle removed. With that, the cash for your car is put into your hand. Get in touch with an appraiser at Express Cash for Cars. We provide free car valuations over the phone and online. Once we provide an offer, car sellers have the option to accept or reject the offer. Schedule a free car removal in Melbourne. Our removals are fast and convenient and provided at times that work for our customers. For instant cash for cars offer, give Express Cash for Cars a call at the number below. For an online quote, please complete our online quote form at the top right of this page. Call us at 0488 388 843.